Welcome to our Easter picture contest! 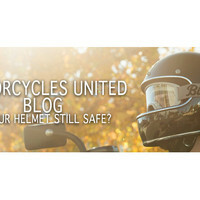 Is Your Helmet Still Safe to Use? 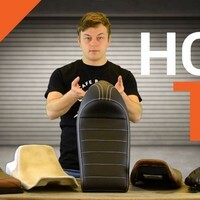 It's not easy to pick the seat that fits your bike the best. In this blog we will go through the possibilities and different styles you can choose from. A bobber is a motorcycle that has had all unnecessary components removed. Unnecessary in relation to the owner. Bobbers are modified to the owner’s wishes and taste. Usually, a bobber has a standard frame, front and rear fenders shortened, the seat replaced/modified, mufflers replaced/removed, handlebars replaced, custom lights and colour scheme changes. 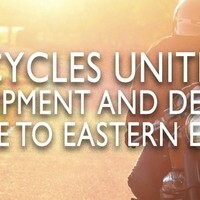 These bikes are modified to become faster than ever. The first bobber first made an appearance in the United States in 1920. Owners modified their motorcycles with smaller diameter wheels, cut-down frames and shortened rear sections. By doing this, the bikes became shorter and lighter which lead to better performances in races. In the 1930s the cut-down bikes were updated to a lower seat height with teardrop gas tanks. However, the bikes were still not light enough, so people started removing the front fenders and shortening (‘bobbing’) the rear fenders. This was the new standard for a bobber bike for the next 25 years to come. The bobber bike grew more popular in the 1940s. Men that had come home from war were using their gained mechanical skills to make one of these motorcycles. In the 1950s bobbers became more detailed, think about chrome plating and/or other finishes. Bobbers were later used on hot rod circuits and in drag races. In the 1960s till the 1990s the chopper was rapidly replacing the bobber. The choppers were instantly popular worldwide. The choppers were considered more stylish, which people favoured over the functionality of the bobber. The biggest difference between the chopper and the bobber is the length and the angle of the front fork. The chopper’s front fork is longer than those from the bobber. As the 21st century took place, the classic bobbers were being brought back to life through tv shows such as Biker build off and American chopper. Bike manufacturers released bobber inspired models, but the bobber really made a comeback when Triumph released their bobbers. Considering building your own bobber, but don’t know where to start? 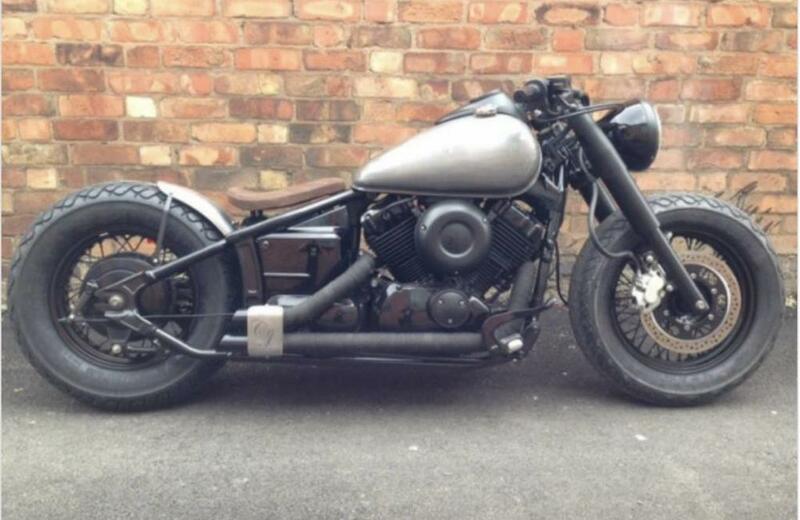 Start building with the bobber conversion kit from CafeRacerWebShop! This kit will lay the foundation to build your bobber and contains many useful products.